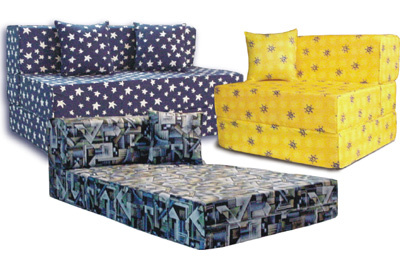 CAN BE USE AS A BED OR SOFA SET. Unfolded length is 75″. Pillows not included. Is this size is still available? What is the length of this bed? The blue in color is it included the pillows on the price mentioned? Can I have your store address so that my brother will visit your store , thank you and more power. The unfolded length is 75″. Pillows not included. Do you have the blue star color sofa bed available?